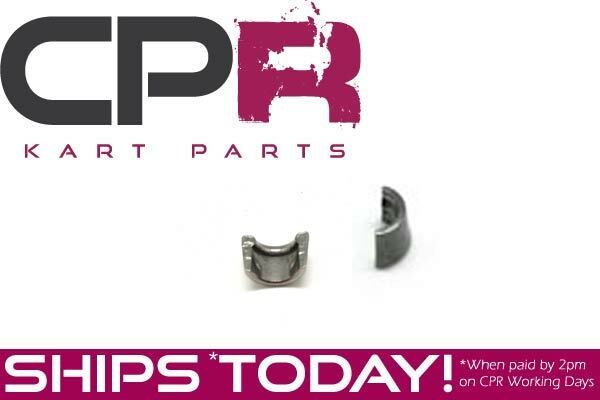 Keeper 2-piece - Suits CPR Stainless Valves. FITS: All CPR Lifan 6.5hp engines with CPR stainless steel valves and billet retainers. All Honda GX160 & GX200 engines & Clone GX160 & GX200 engines with CPR stainless steel valves.